A Work of Art but Would You Write with It? In my pocket as I make this blog entry is one of my favorite pens, a Montegrappa in rich blue celluloid. It’s from one of their lines made to be a daily writer. Their new Antonio Canova is no doubt a beautiful tribute, but does this look like a pen I would carry in my pocket and which would sit well in my hand? Montegrappa pays homage to one of history’s greatest Italian sculptors. 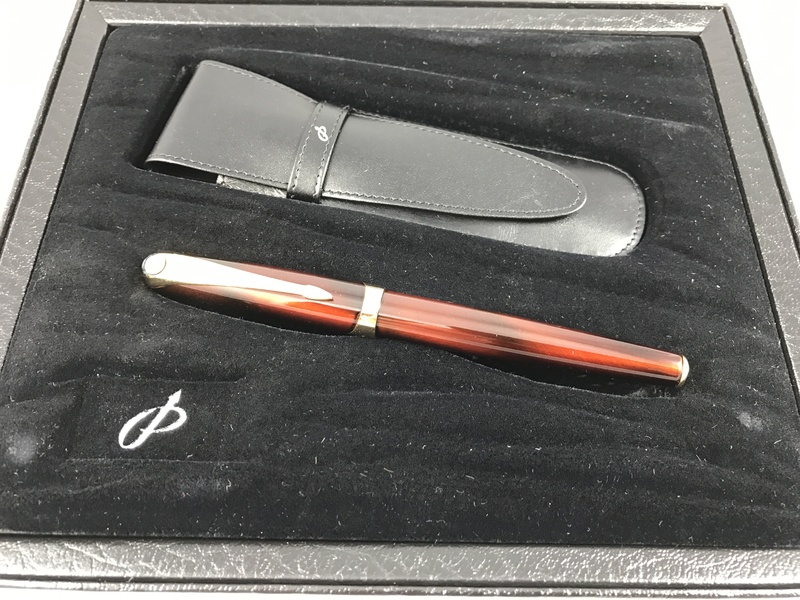 Italian pen maker Montegrappa created the Genio Creativo limited-edition collection to honor some of the greatest artists and philosophers of all time. 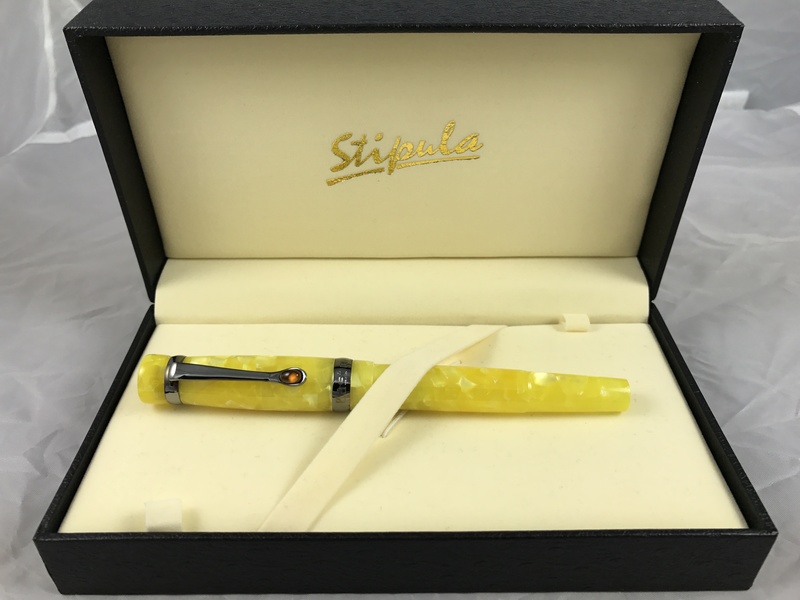 Having already paid tribute to the likes of artist Salvador Dalí, author Kahlil Gibran, and painter Titian (Tiziano Vecelli), Montegrappa welcomes the newest member to its collection—Venetian artist Antonio Canova….